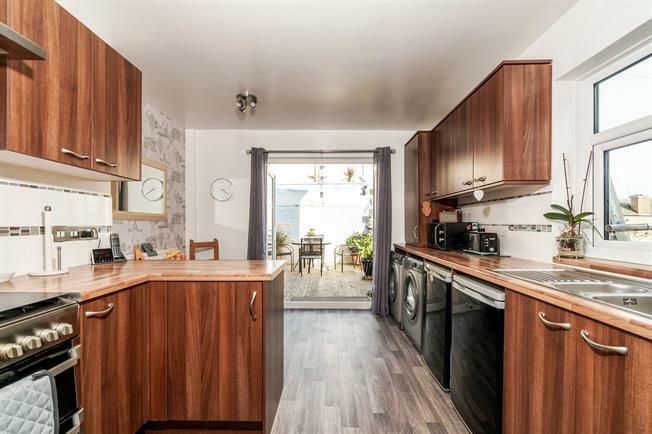 Fulfords Estate Agents are delighted to welcome to the market this superb family home located in the popular residential area of Keyham close to local amenities and transport links.. The property boasts large living accommodation in immaculate condition. Comprising entrance hall, lounge, dining room, kitchen/ breakfast room, cellar, three bedrooms, bathroom and a large courtyard garden. Contact Fulfords at the earliest convenience to arrange a viewing.